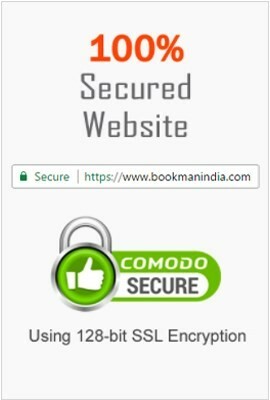 20% Discount Offer running on the set of 12 Activity Worksheets each covering the activity based educational exercises in Computer Subject for Class 1st Students. 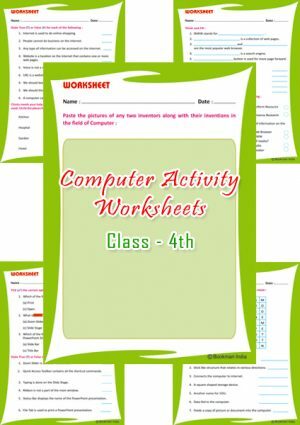 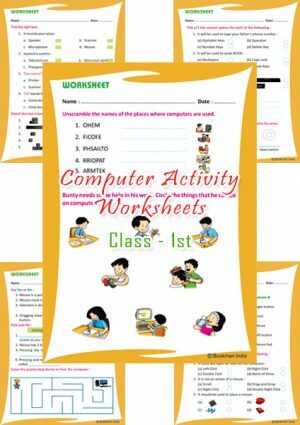 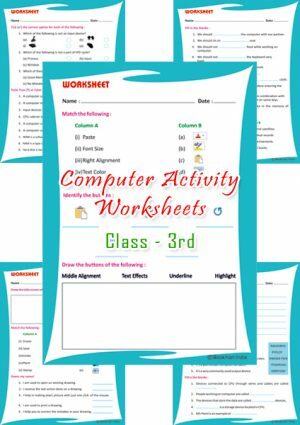 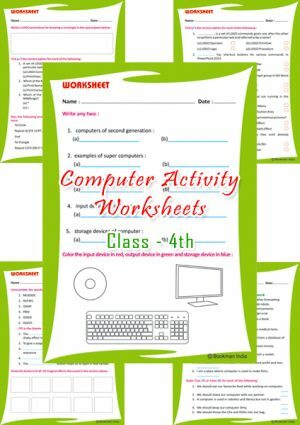 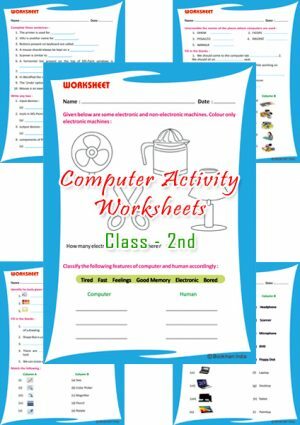 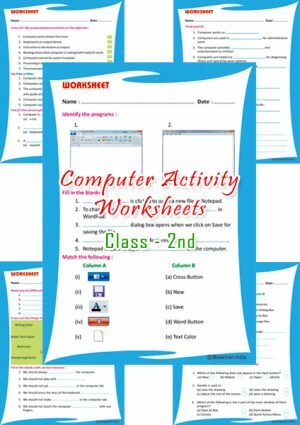 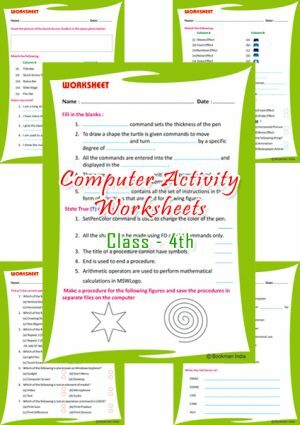 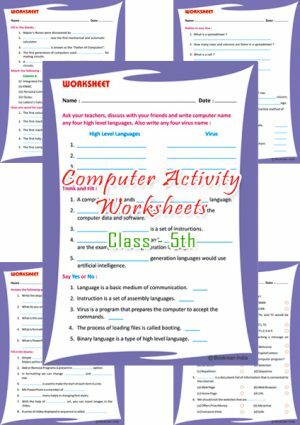 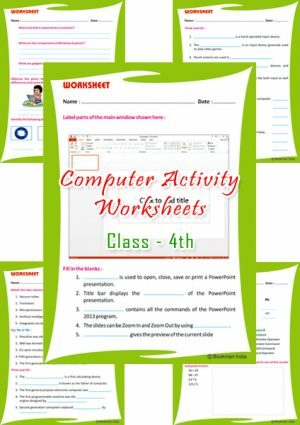 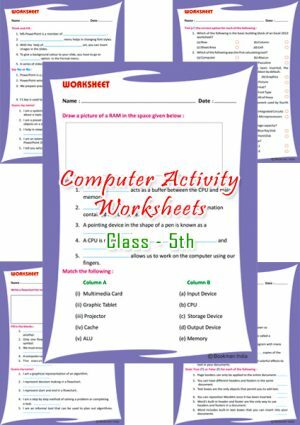 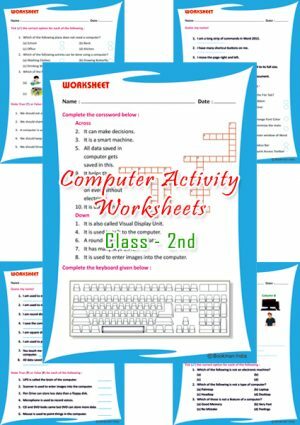 20% Discount Offer running on the set of 10 Activity Worksheets each covering the activity based educational exercises in Computer Subject for Class 4th Students. 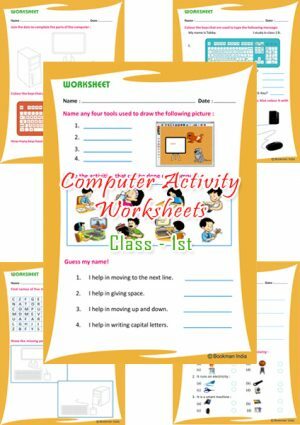 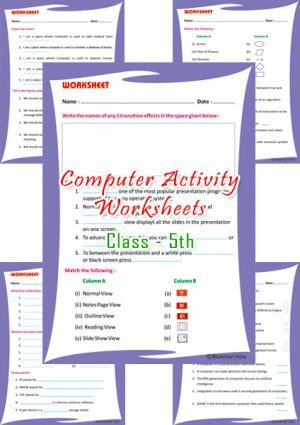 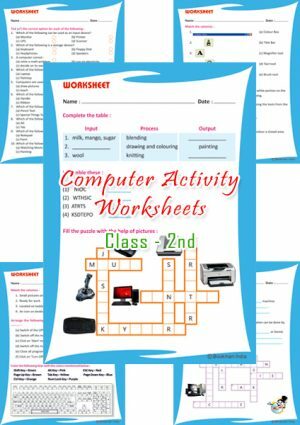 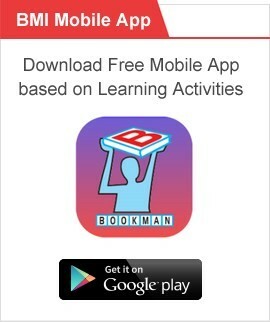 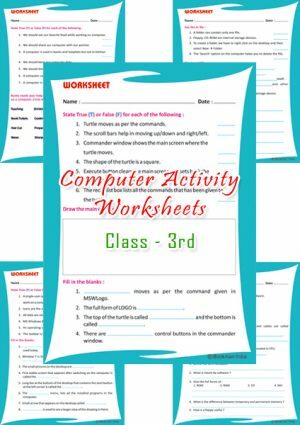 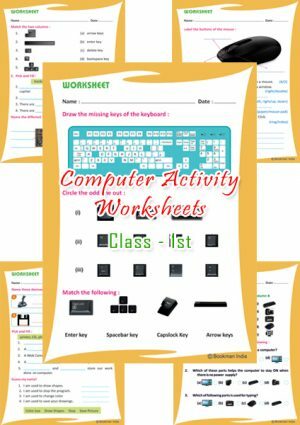 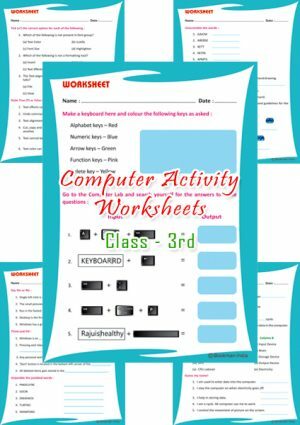 20% Discount Offer running on the set of 10 Activity Worksheets each covering the activity based educational exercises in Computer Subject for Class 5th Students. 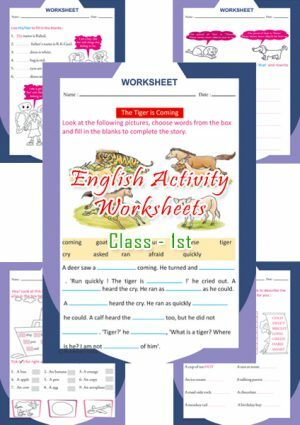 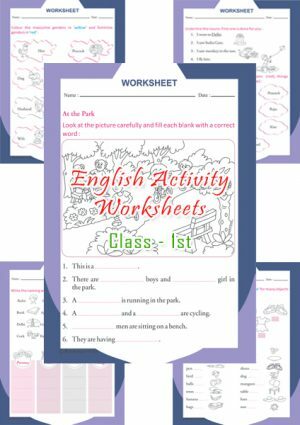 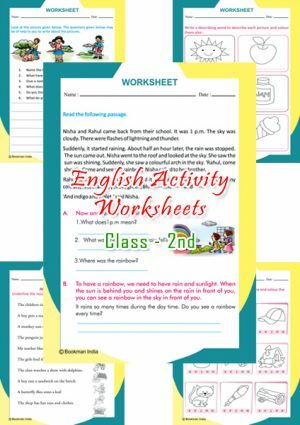 20% Discount Offer running on the set of 10 Activity Worksheets each covering the activity based educational exercises in English Subject for Class 1st Students. 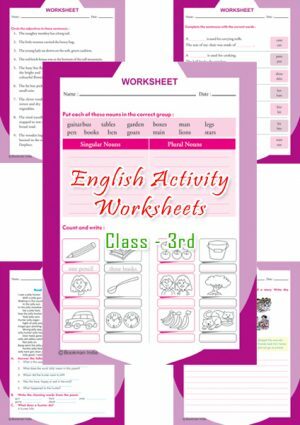 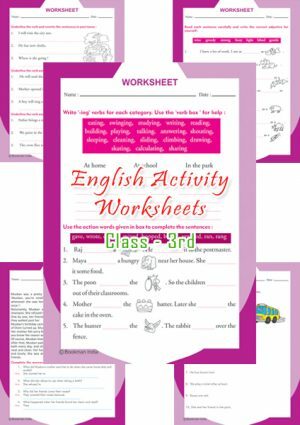 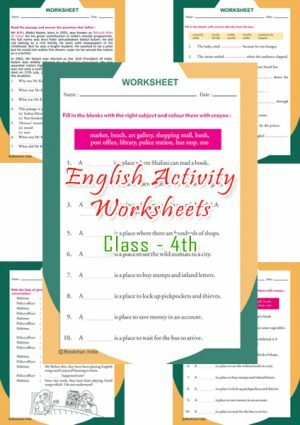 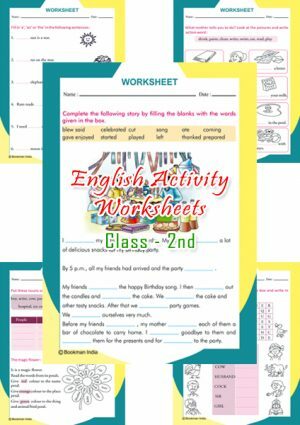 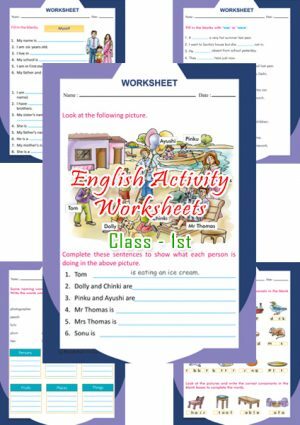 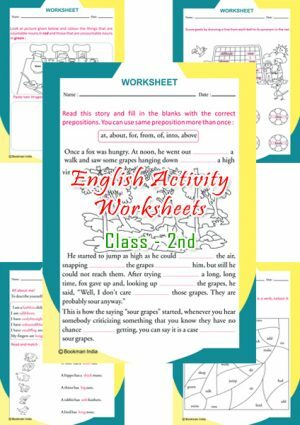 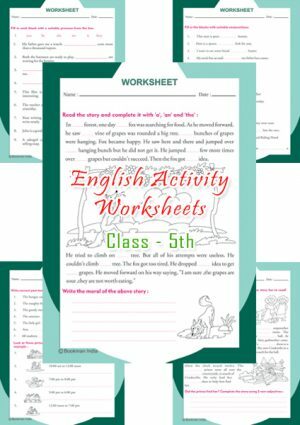 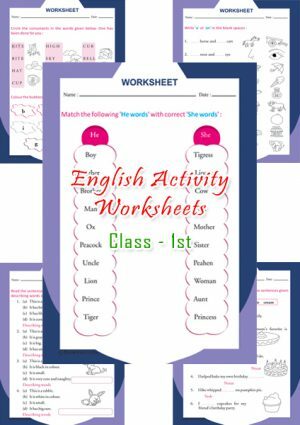 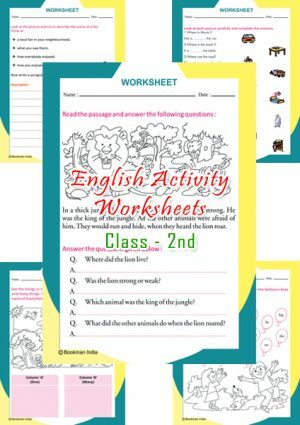 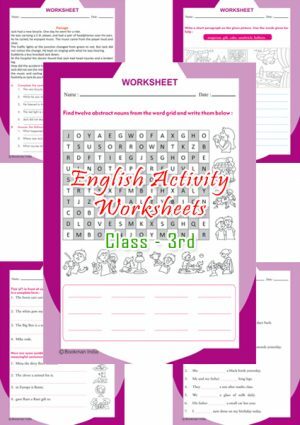 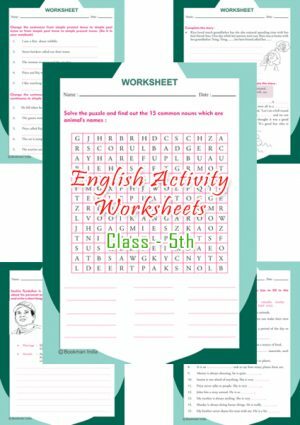 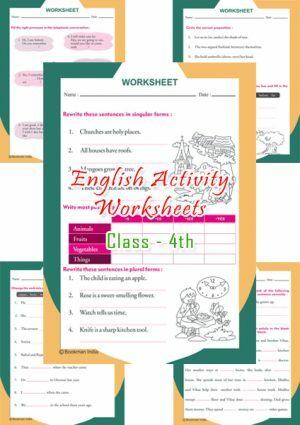 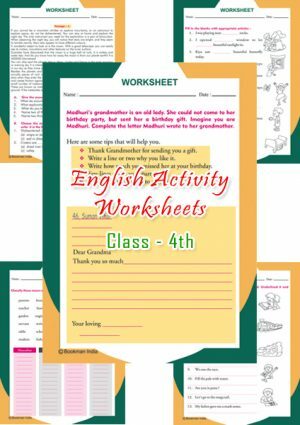 20% Discount Offer running on the set of 14 Activity Worksheets each covering the activity based educational exercises in English Subject for Class 4th Students. 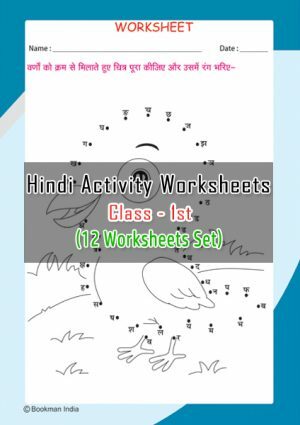 20% Discount Offer running on the set of 12 Activity Worksheets each covering the activity based educational exercises in Hindi Subject for Class 1st Students. 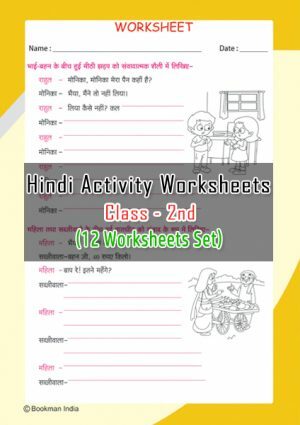 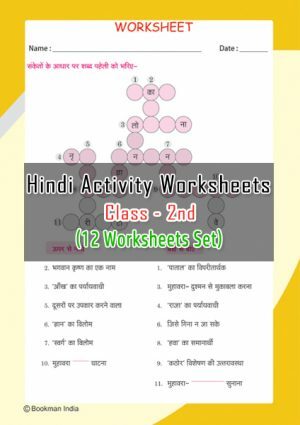 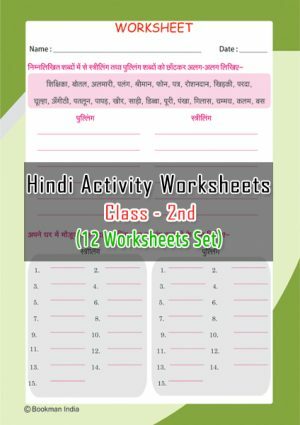 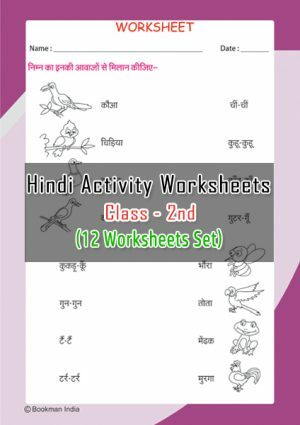 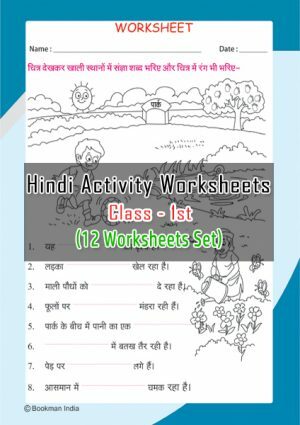 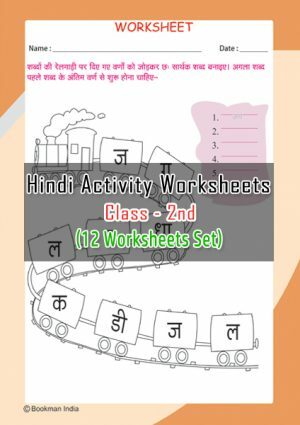 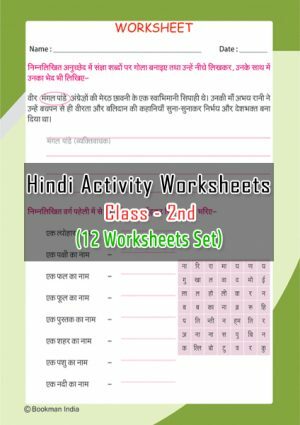 20% Discount Offer running on the set of 12 Activity Worksheets each covering the activity based educational exercises in Hindi Subject for Class 4th Students.